Thanks to more-than-abundant rains, we had to put a drain where our well pump is. 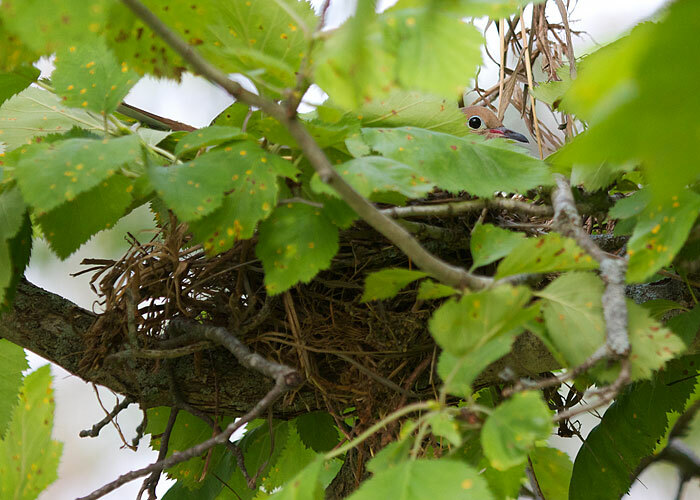 It's in a pit next to an ancient crabapple tree where mourning doves are nesting. Despite the noise of the trenching machine, the mother dove never budged. She did keep an eye on us. 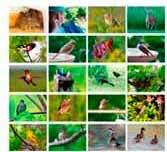 Give a gift certificate from the Birdwatching Dot Com store. Your friend can pick out the perfect gift. And you will know it will be exactly the right thing!